Blake Lively is putting everyone else's red carpet looks to shame. Yeah, I'm a little bit biased because Blake Lively is one of my personal favorites, but seriously though, each one of Lively's outfits at the 2016 Cannes Film Festival has been incredible. 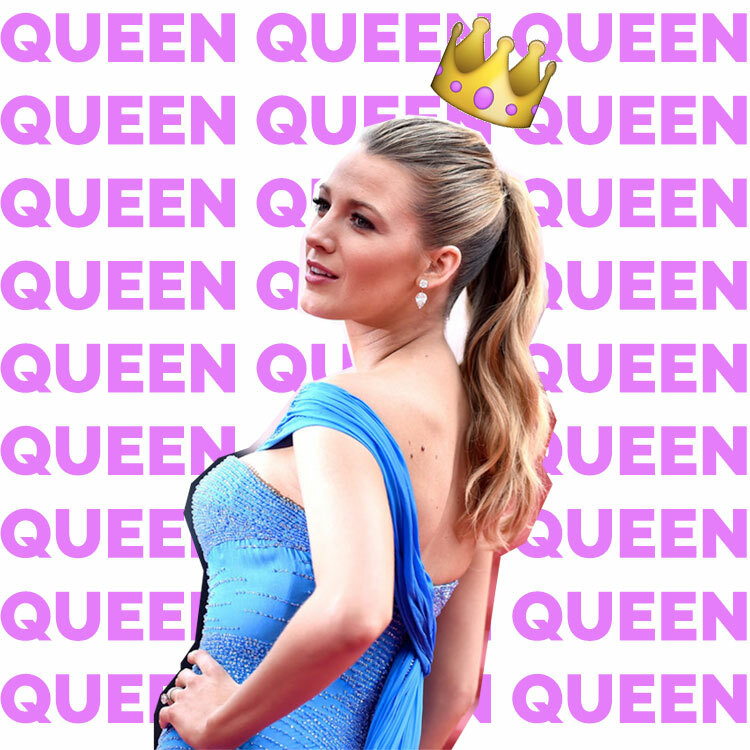 From casual photocall outfits to the epitome of red carpet glamour, Serena van Der Woodsen is proving yet again that she is the Queen of Cannes. What do you think of Blake Lively's Cannes style?